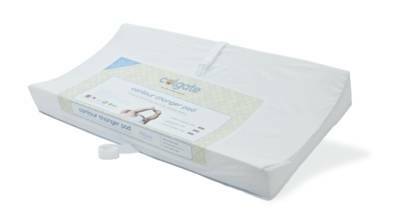 Colgate 2-sided contour changing pad turns any flat surface into a baby changing station. Ridges on two sides provide a comfortable and secure diaper changing area. An internal support board and a safety strap add security. Screws (included) attach to the back of a dresser or changing table and secures pad to the furniture. Easy clean white cover cleans up nicely with a damp cloth and mild soap. This product has been tested and is GREENGUARD certified to produce no harmful air emissions or volatile organic compounds. Lastly, the contour changing pad is made by Colgate, The Crib Mattress Specialist., a family owned and operated company who has been making mattresses and, trusted by parents for over half a century. 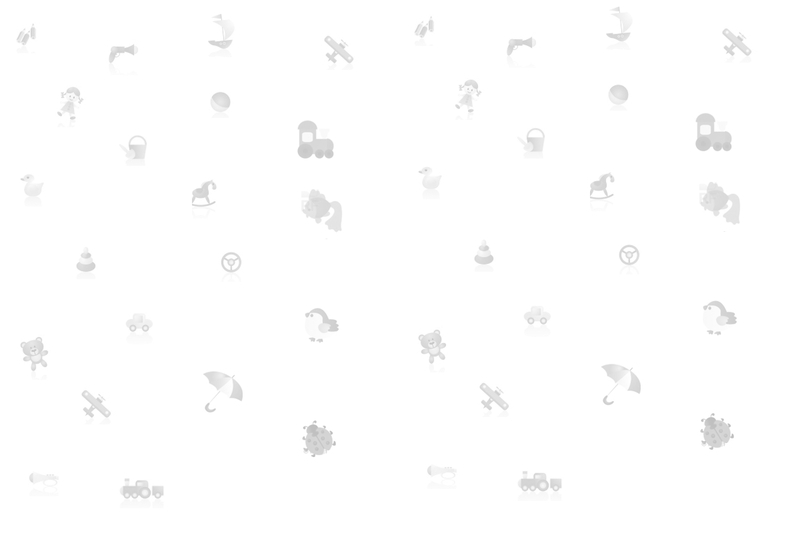 All Colgate crib mattresses, pads, and accessories are quality made, are non-toxic, pass all government safety standards for chemicals and flammability, and are manufactured in Atlanta, Georgia, USA. Pad dimensions are: 16" W X 33" L X 4" H.